Boot Scrapers for years of heavy duty use. Select your Boot Scrapers here now. 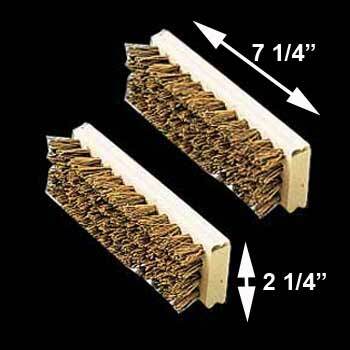 Replacement Bristle Boot Scraper Brush Pair for item 21135, sold separately. 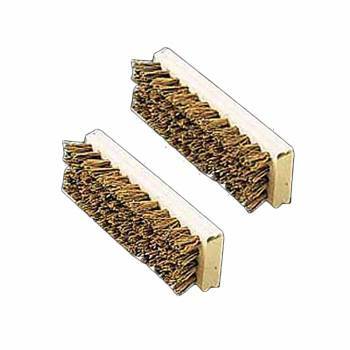 These brushes are can easily be screwed onto boot sraper 21135, sold separately. These brushes are 7 1/4 in. L x 2 1/4 in. W.